The San Fernando Valley is a highly urbanized area found north of the Los Angeles Basin and consists of about 34 neighborhoods, namely: Encino, Sherman Oaks, Studio City, Tarzana, Woodland Hills, and Calabasas to name a few. 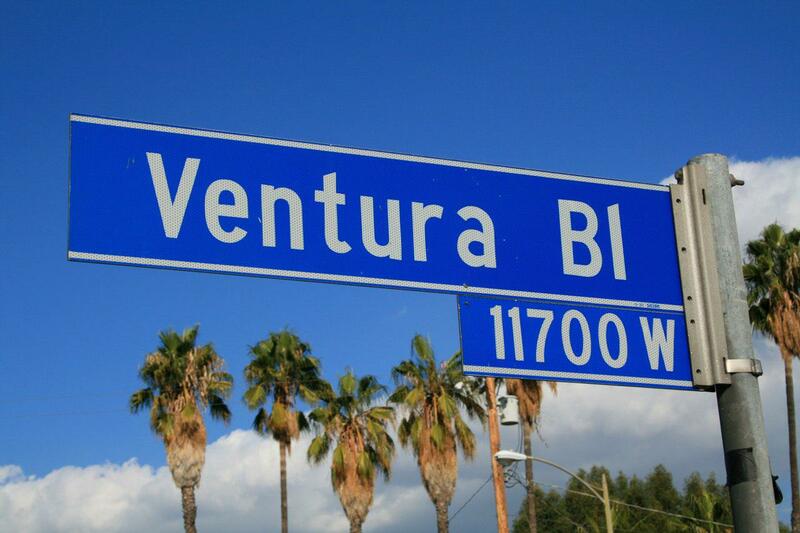 The Valley is home to many celebrities and athletes, trendy restaurants, hip bars, and boutique stores. The Valley features numerous top-tier schools including: Lanai Road Elementary School, Hesby Oaks, Notre Dame High School and Ivy Bound Academy.